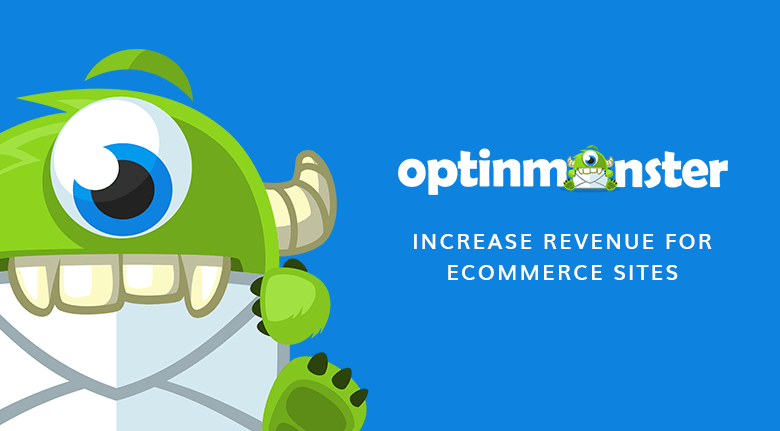 So, you’ve decided to migrate your eCommerce store to BigCommerce. This platform is a perfect choice for mid-market and large enterprises. However, it’s going to take some time, planning and troubleshooting to migrate your catalog while keeping the doors open for your customers. It is a wise investment to hire a BigCommerce developer to help you with all your new integrations and setup. Just like experienced mountain climbers retain local guides to keep them out of trouble. Some of the advantages of Certified BigCommerce developers are; they can make your site look professional, avoid unnecessary downtime, provide the right features to your online store, help improve your brand and sales. Your eCommerce stores evolve constantly. To achieve high speed, responsiveness and an enjoyable user experience require a team of experts. 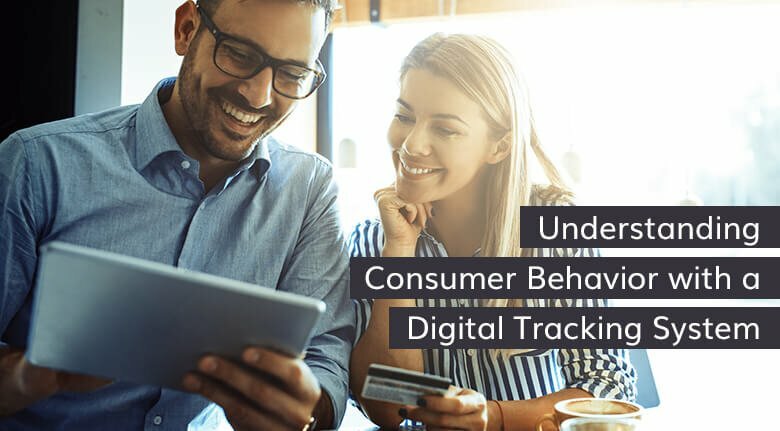 When you work with a BigCommerce Certified Partner, you get people who can develop your pages, use customer-centric themes, API integration and more. If you are considering hiring outside help, this article will show you how. What is a BigCommerce Developer? When we refer to a BigCommerce developer, we’re referring to our teams who have been trained and tested for quality by BigCommerce and are 100% Stencil Certified. Eventige BigCommerce developers take advantage of this stable and reliable platform for better ROI. Helping integrate a responsive theme development. Providing an enterprise level solution like real-time data transfer, cart customization, and multiple selling channels. Assisting you with the migration of your online store catalog to BigCommerce with minimal downtime. 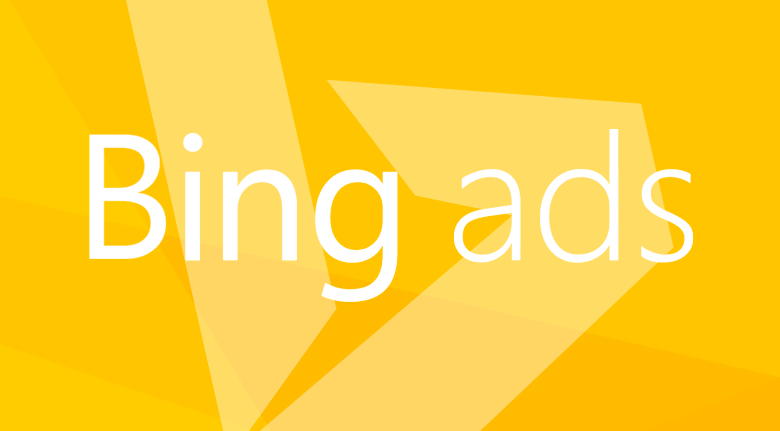 Their responsibilities include SEO ranking maintenance, handling website URLs and supporting Stencil theme standards. Offering end to end solutions through intuitive and responsive online store design services. Customizing Apps which are fully compliant with BigCommerce standards even if BigCommerce doesn’t offer them by default. There are only 18 Certified Elite BigCommerce Partners who have Stencil Certification, and we are #1. Ever wonder why you need a BigCommerce Stencil certified developer? The main reason BigCommerce promotes the theme is that it works on any browser, Android or iPhone app. It is the most widely used theme for Enterprise and mid-level stores. BigCommerce developers are experts in building stores using this framework. eCommerce owners appreciate that they don’t need to understand Event Hooks, CSS, JS Implementations, Handlebars or any other programming jargon. 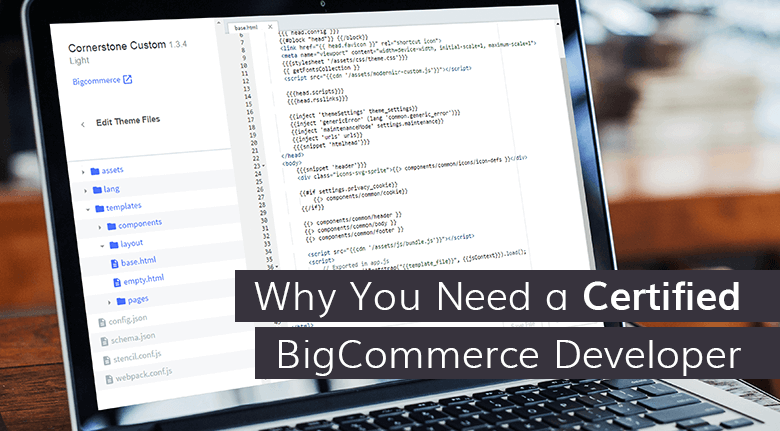 A BigCommerce developer will take care of all that while ensuring you get your store pages the way you want. Stencil allows developers and designers the flexibility to customize stores for maximum efficiency. While BigCommerce takes far less coding and maintenance than Magento or other platforms, it’s not do-it-yourself. Migrating to BigCommerce is a complex task, and there is always something that needs to be debugged or tweaked. A web developer experienced in BigCommerce stores can save a lot of time and money. Do You Need Website Design or a Website Developer? When you work with our full-service digital marketing company, the line between web development and design blurs. That means we have a team that works together to see that every page looks professional, loads fast and works on any device. We believe you’ll need both. Designers make your web pages and catalog look stunning while developers make everything work. That means you need a skilled team that works together to see that every page looks professional, loads fast and works on any device. It takes teamwork to create a beautiful website that delivers a first-class customer experience. When you hire a BigCommerce developer, designer or the entire BigCommerce Agency, the team works together to migrate and set up your store on their platform. As a Certified Elite BigCommerce partner, we’re fully proficient in everything BigCommerce has to offer. We have the expertise to migrate enterprise catalogs to BigCommerce, customize any app or API, design and develop templates for your site to maximize the store’s efficiency.